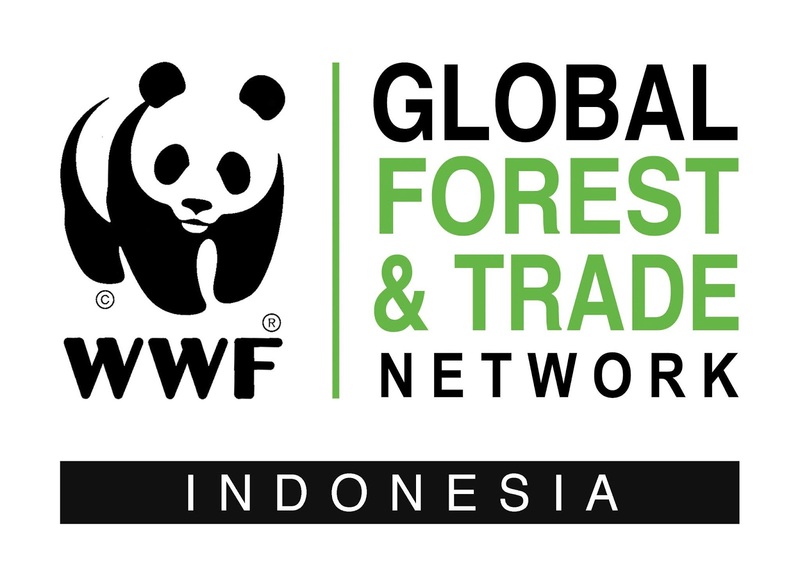 The job holder will be Monitoring, Evaluation, & Learning (MEL) Officer is directly report and responsible to the WWF-ID SEA Project Leader. In general, the main tasks of this position are to conduct the monitoring and evaluation of WWF-Indonesia progress and achievements in the USAID SEA Project (in accordance with SEA Project MEL Guidelines), to document all of the lesson learned of the process, and to serve as quality control for all WWF-Indonesia technical reports within the SEA Project. To achieve the required tasks, the MEL Officer must be able to establish adequate communication and coordination schemes to all related parties, both internal WWF-Indonesia team and external parties, such as the Tetra Tech, government institutions, academic institutions, etc. The MEL Officer also required to provide the technical assistance for WWF-Indonesia team in SEA Project implementation areas and directly involved in any analysis necessary to establish more comprehensive technical reports. Please share your CV and application letter not later than December 7, 2018. Only selected candidates would be contacted.